Dogs’ special domestication processes, their natural socialization to humans, and the possibility of tracing evolutionary changes by comparing dogs’ behavior to that of wolves, make dogs altogether unique for studying the evolution of complex social behavior. Earlier studies on socialized wolves’ behavior tested problem solving, learning ability, or intraspecies aggression and did not report on human oriented behavior. In addition, the sample sizes in this work were often low (Fentress, 1967; Frank & Frank, 1982), and wolves and dogs were not socialized to comparable levels (Hare, Brown, Williamson, & Tomasello, 2002). We decided to avoid these insufficiencies. 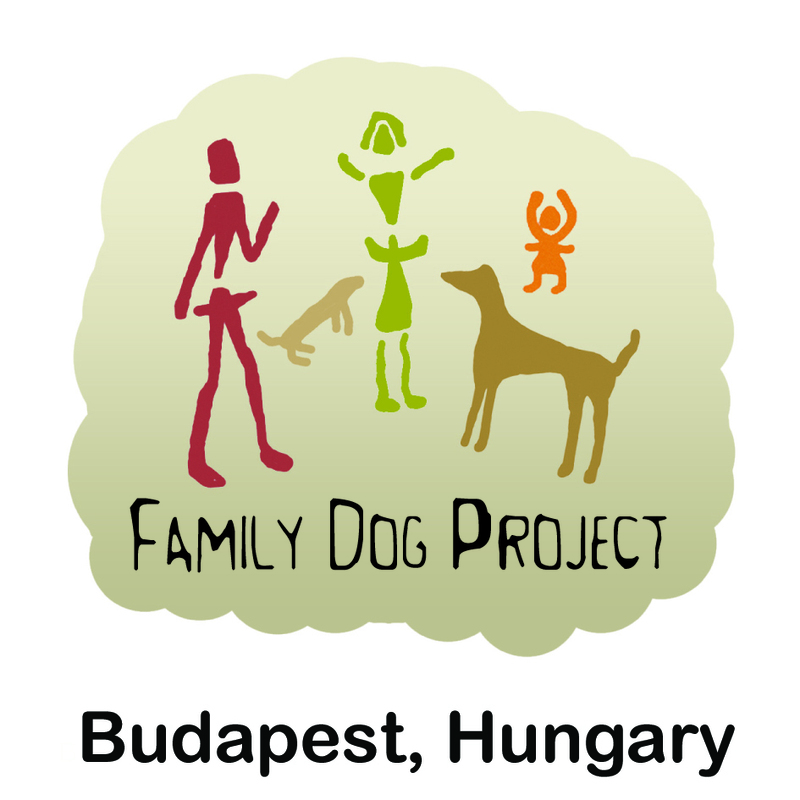 In the years 2001-2003 we (Family Dog Project, Department of Ethology, Eötvös Loránd University, Budapest, Hungary) obtained 13, 4 to 6 day-old wolf cubs from 5 litters (6 males and 7 females in all from Zoltán Horkai’s farm) and 11 dog puppies of similar ages from 5 litters (6 males and 5 females; all mongrels, born in shelters). The unique feature of this program was that each cub and puppy had its own human caretaker, who spent 24 hours a day together with the animal for a period of about 9-16 weeks. Although the animals had the chance to meet conspecifics regularly (at least weekly), they spent most of their time in close contact with the human caretaker. Additionally, every caretaker took special care to avoid competitive situations and aggressive interactions in order to maintain a friendly and trustful relationship with the animal. The caretakers often carried the animals on their body in a pouch, and they slept together at night. The animals were fed first by bottle, then later (from the age of 4-5 weeks) with solid food by hand. When the subjects’ motor activity made it possible, they were trained to walk on leash and execute some basic obedience tasks. The caretakers carried the cubs and the puppies to various places either by car or public transport. Also, they were regular visitors at the university, participated in dog-camps, and frequented dog training schools. From their third week of life, the animals were tested weekly in various behavioural experiments examining social preferences, social and physical neophobia, reaction to dominance, retrieval of objects, communication with humans, and possessivity. After this intensive period, wolves were gradually integrated into a wolf pack at Godollo (near Budapest), and the carers visited them once or twice a week. For more information about the handraising visit Kubinyi et al 2007. Miklósi Á., Kubinyi E., Topál J., Gácsi M., Virányi Zs., Csányi V. 2003. A simple reason for a big difference: wolves do not look back at humans but dogs do. Current Biology, 13: 763-766. Topál J., Gácsi M., Miklósi Á., Virányi Zs., Kubinyi E., Csányi V. 2005. Attachment to humans: a comparative study on hand-reared wolves and differently socialized dog puppies. Animal Behaviour, 70: 1367-1375. Gácsi M., Győri B., Miklósi Á., Virányi Zs., Kubinyi E., Topál J., Csányi V. 2005. Species-specific differences and similarities in the behavior of hand-raised dog and wolf pups in social situations with humans. Developmental Psychobiology, 47: 111-122. Kubinyi E., Virányi Zs., Miklósi Á. 2007. Comparative social cognition: From wolf and dog tohumans. Comparative Cognition & Behavior Reviews, 2: 26-46. Virányi Zs., Gácsi M., Kubinyi E., Topál J., Belényi B., Ujfalussy D., Miklósi Á. 2008. Comprehension of human pointing gestures in young human-reared wolves (Canis lupus) and dogs (Canis familiaris). Animal Cognition, 11: 373-387. Gácsi M., Győri B., Virányi Zs., Kubinyi E., Range F., Belényi B., Miklósi Á. 2009. Explaining dog wolf differences in utilizing human pointing gestures: Selection for synergistic shifts in the development of some social skills. PLoS ONE 4(8): e6584. Topál J., Gergely Gy., Erdőhegyi Á., Csibra G., Miklósi Á. 2009. Differential sensitivity to human communication in dogs, wolves, and human infants. Science, 325: 1269-1272. Topál J., Miklósi Á., Sümegi Zs., Kis A. 2010. Response to comments on „Differential sensitivity to human communication in dogs, wolves and human infants.” Science, 329: 142d. Gácsi M., Vas J., Topál J., Miklósi Á. 2013. Wolves do not join the dance: Sophisticated aggression control by adjusting to human social signals in dogs. Applied Animal Behaviour Science, 145: 109-122.